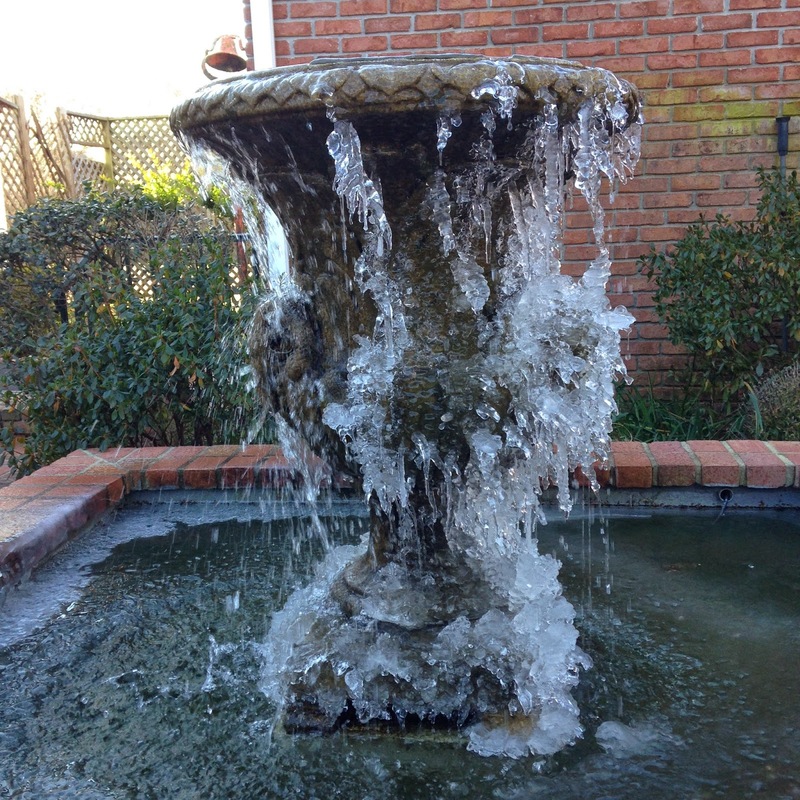 St. Alban's Episcopal Church: Cold? After the Epiphany, the cold arrived - but St. Alban's is warm and toasty. Come in out of the cold and join us for prayer, study, and fellowship.